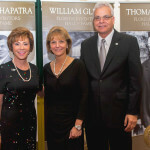 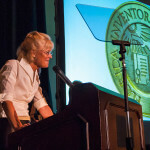 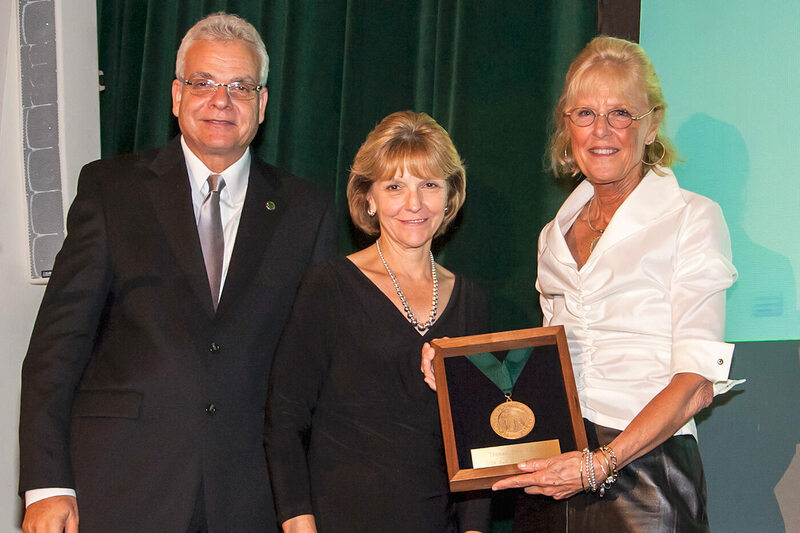 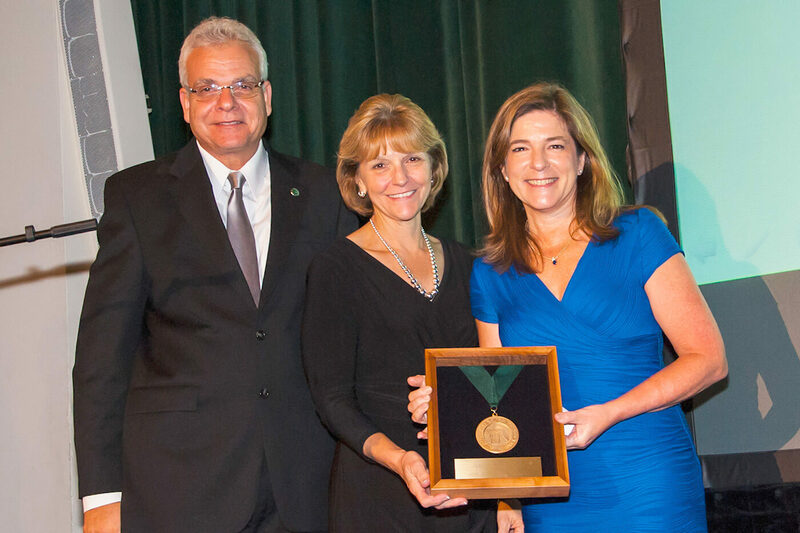 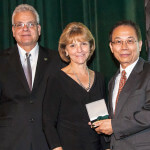 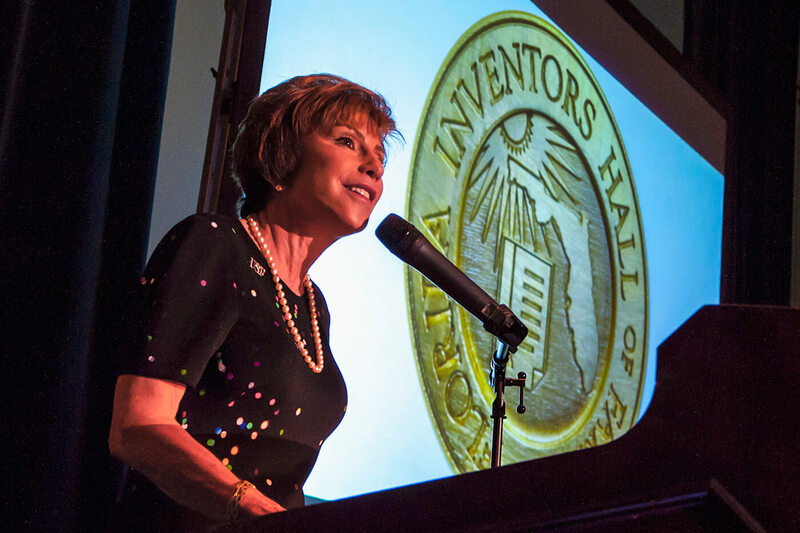 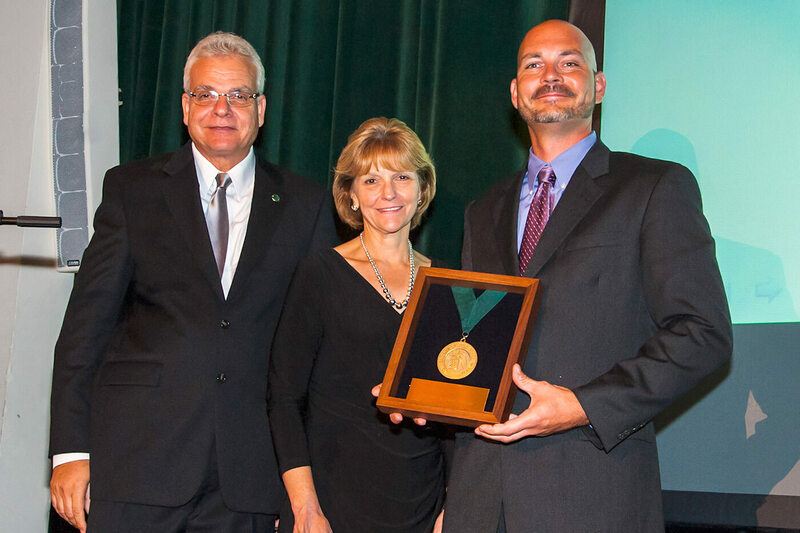 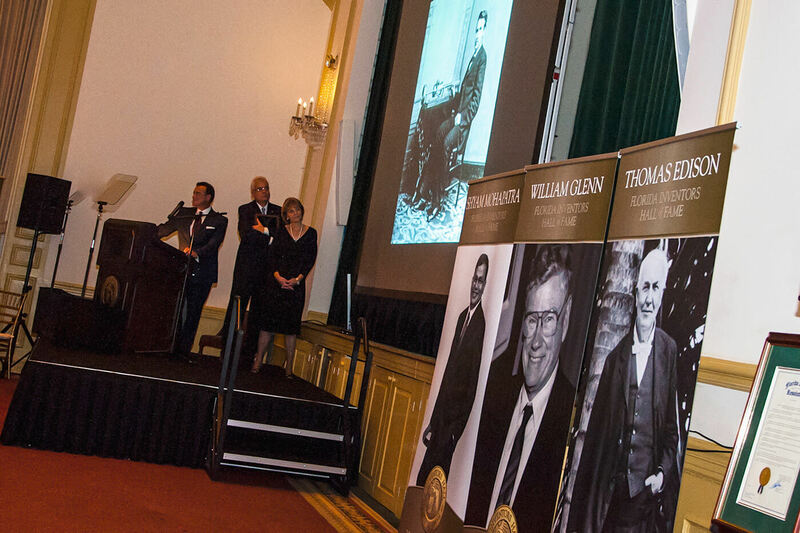 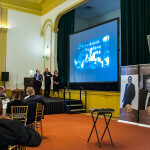 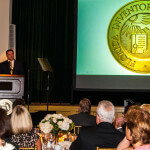 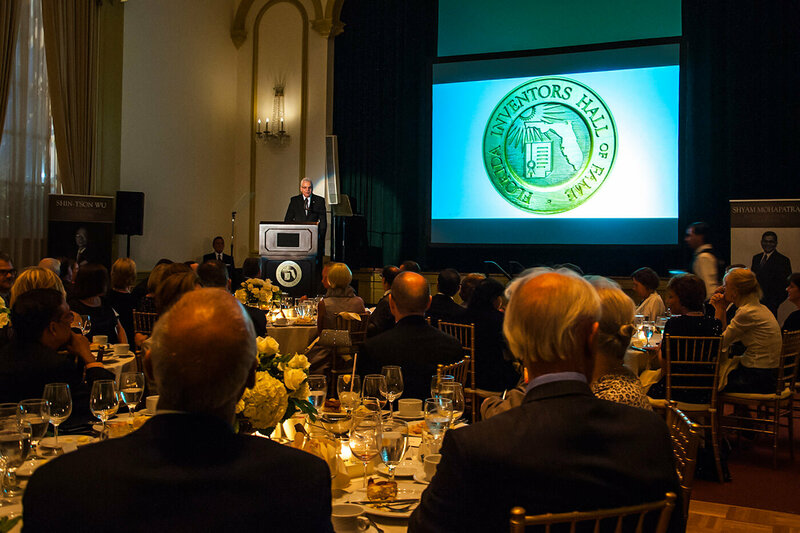 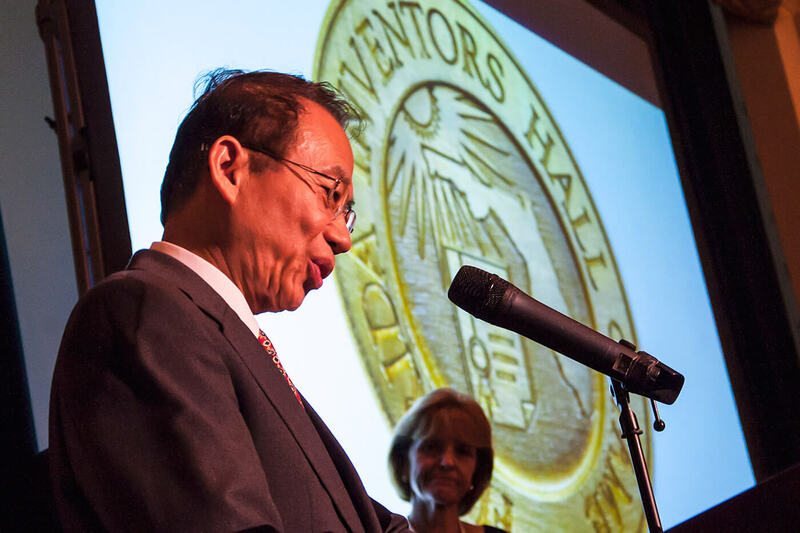 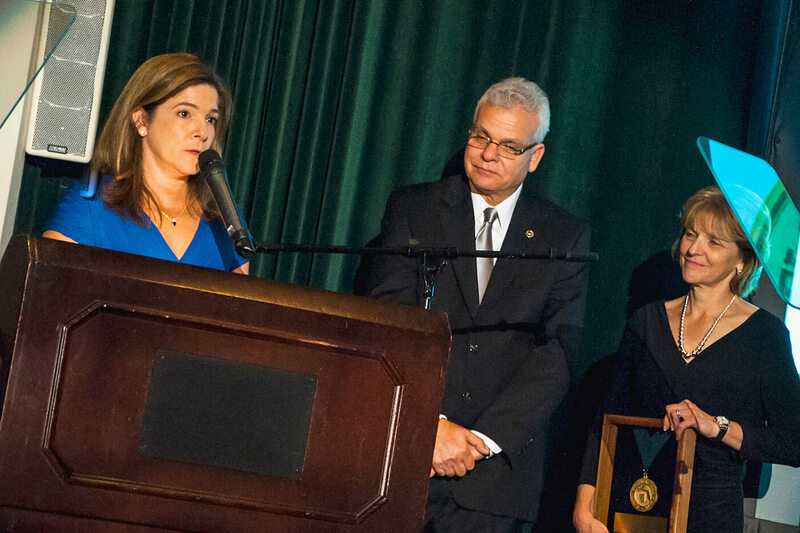 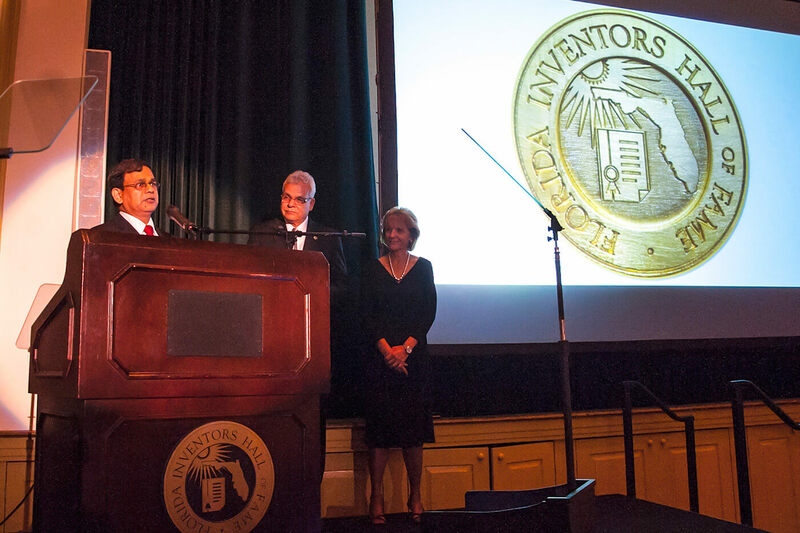 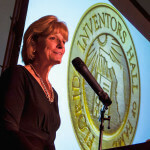 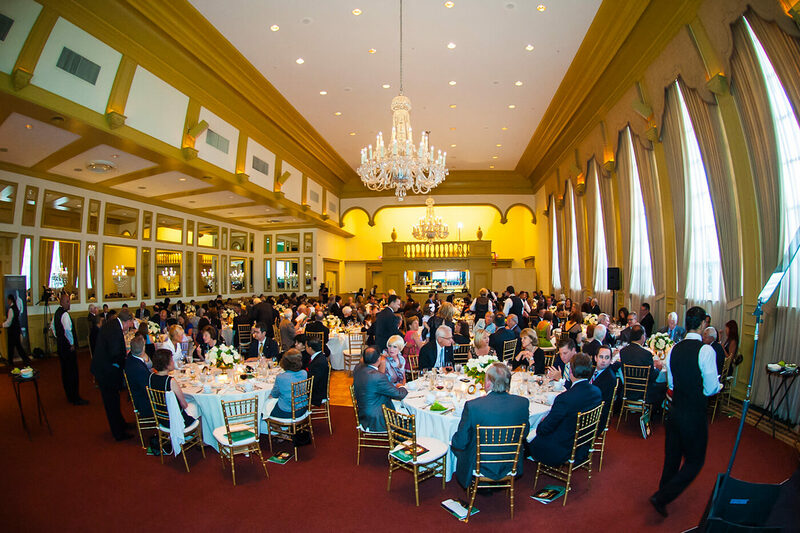 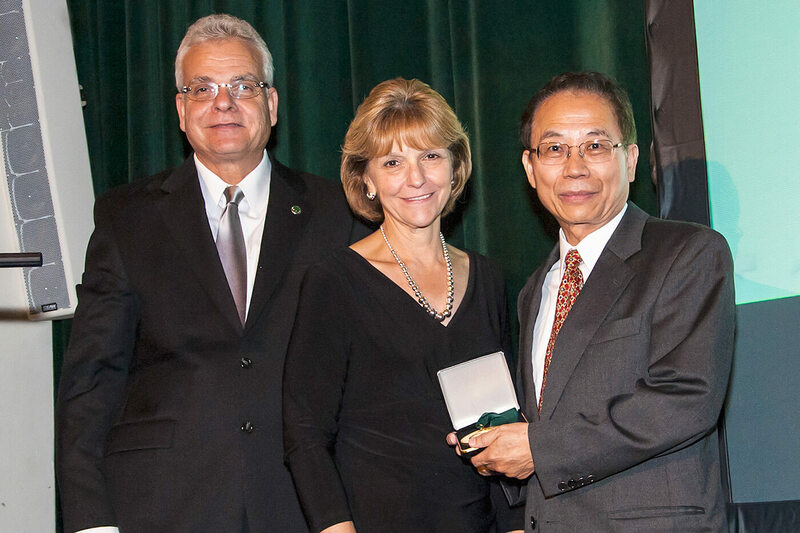 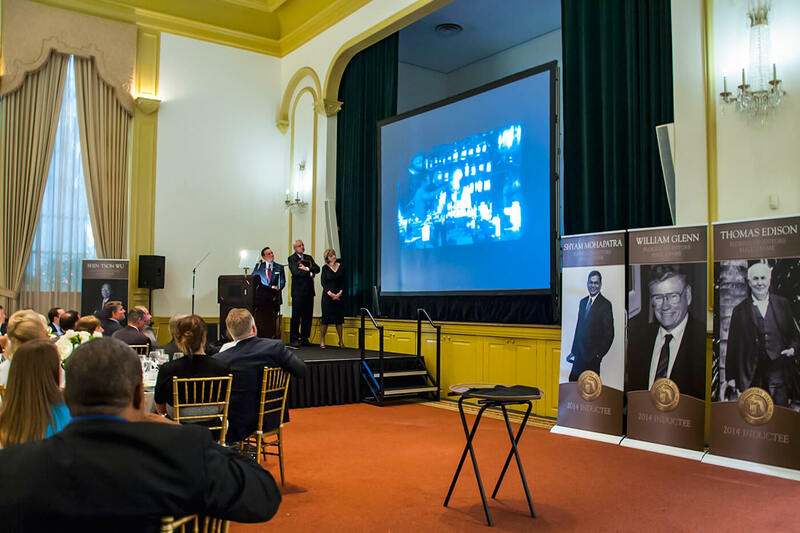 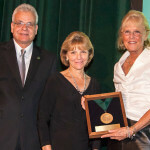 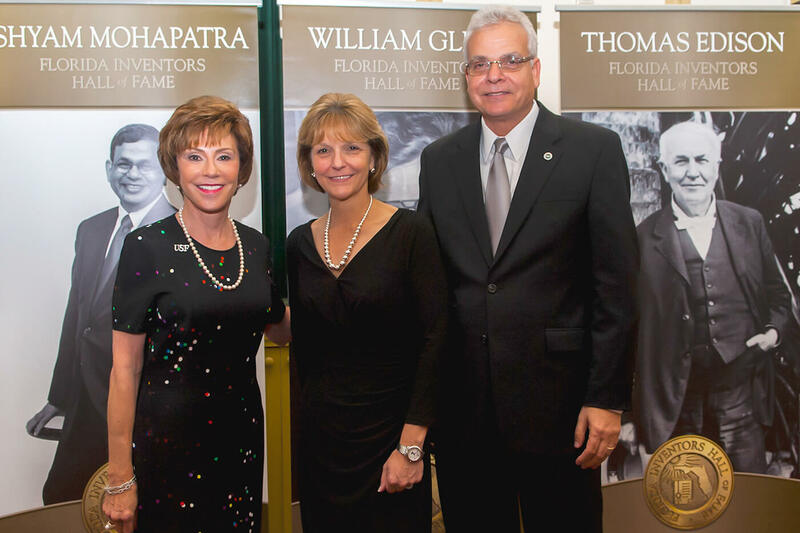 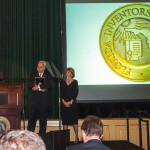 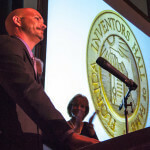 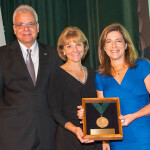 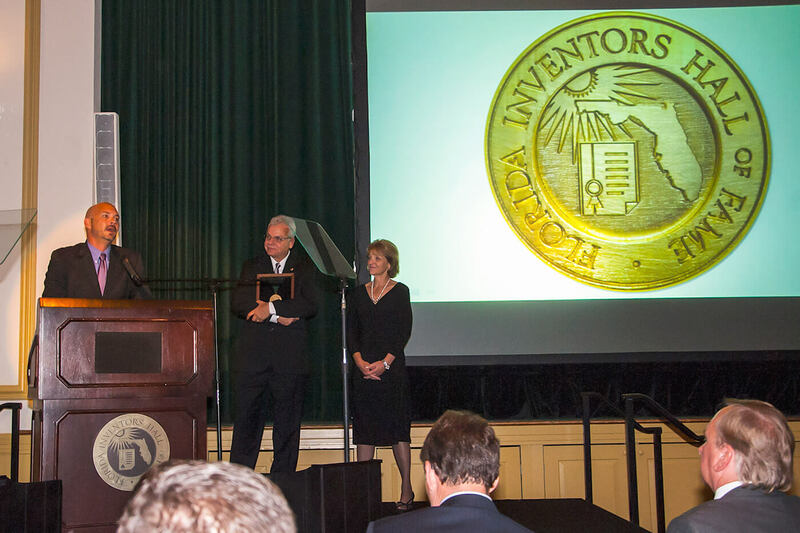 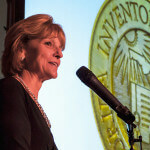 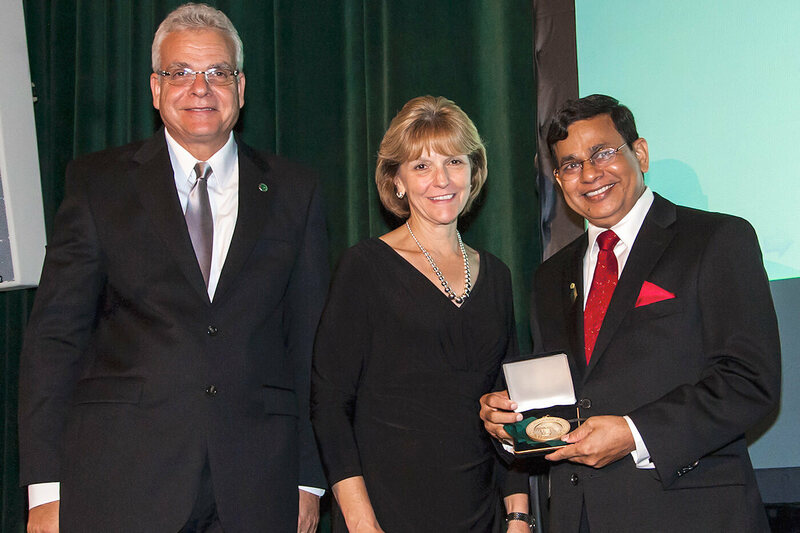 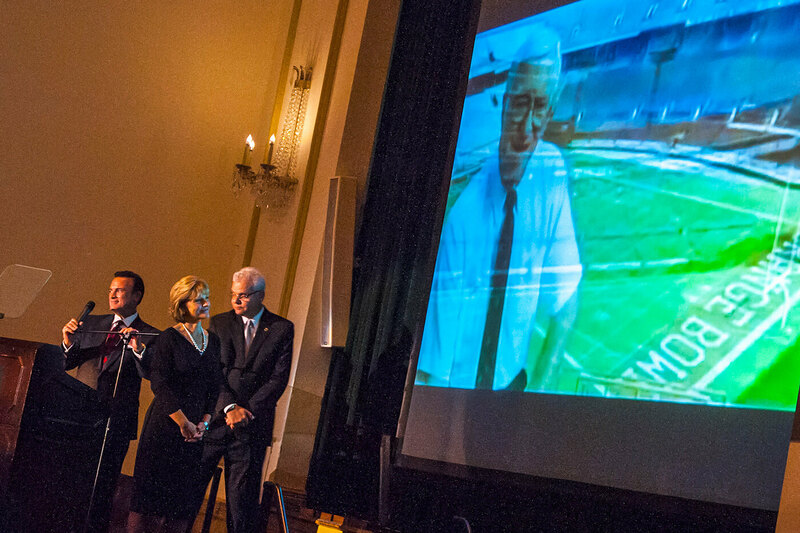 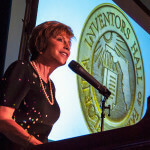 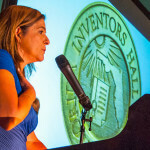 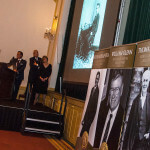 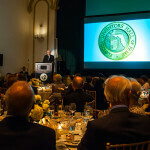 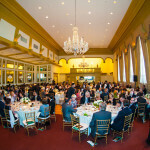 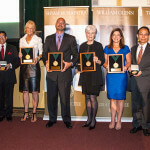 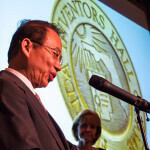 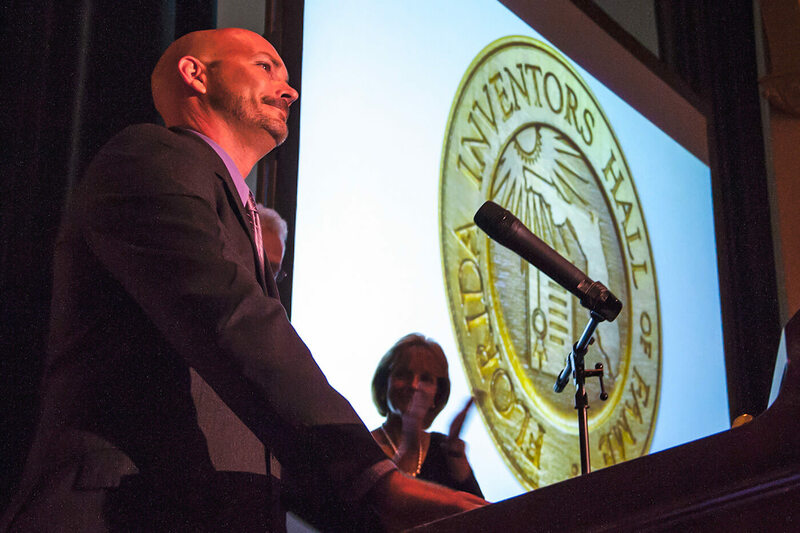 The Inaugural Florida Inventors Hall of Fame Induction Ceremony & Gala was held on September 10, 2014 in Tampa, Florida. 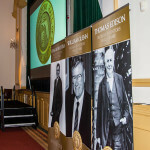 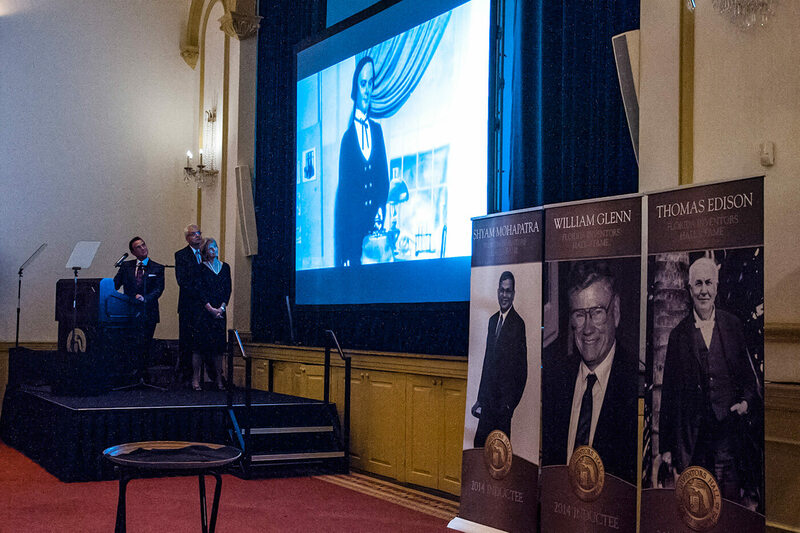 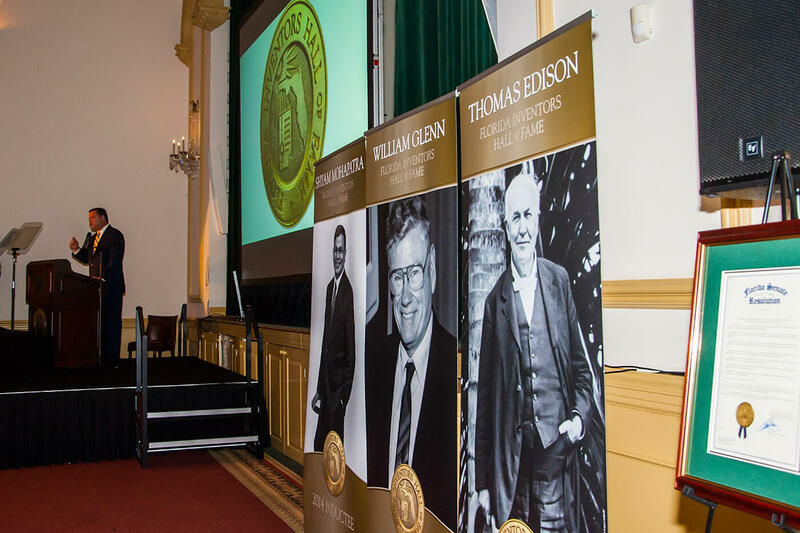 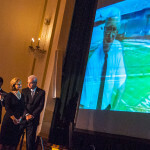 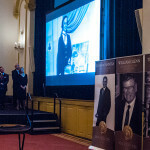 Thomas Edison, John Gorrie among honorees. 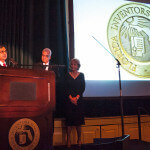 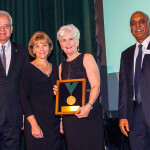 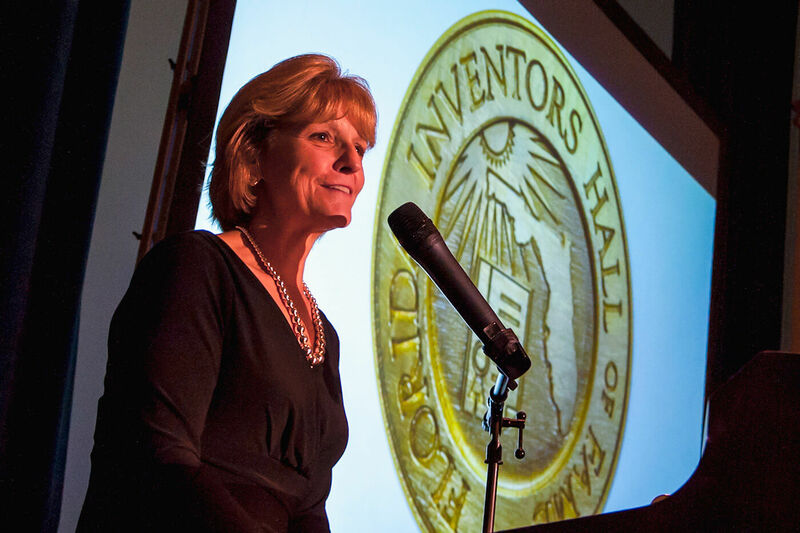 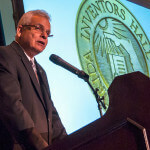 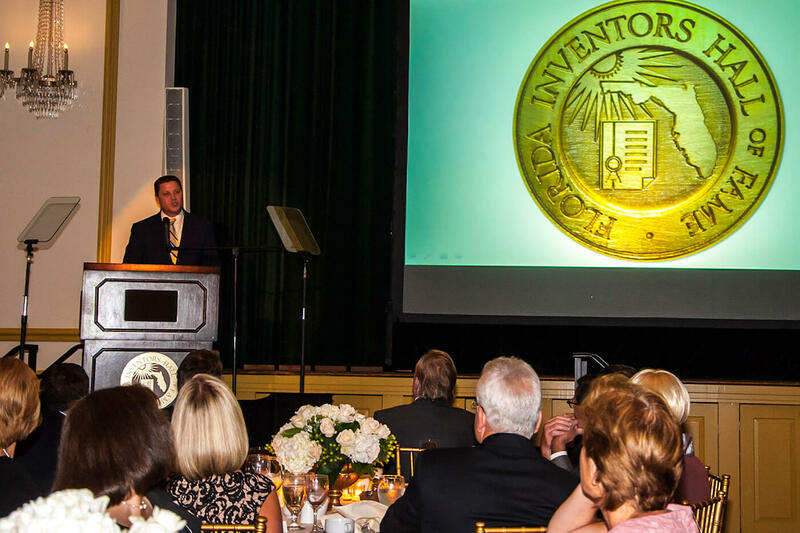 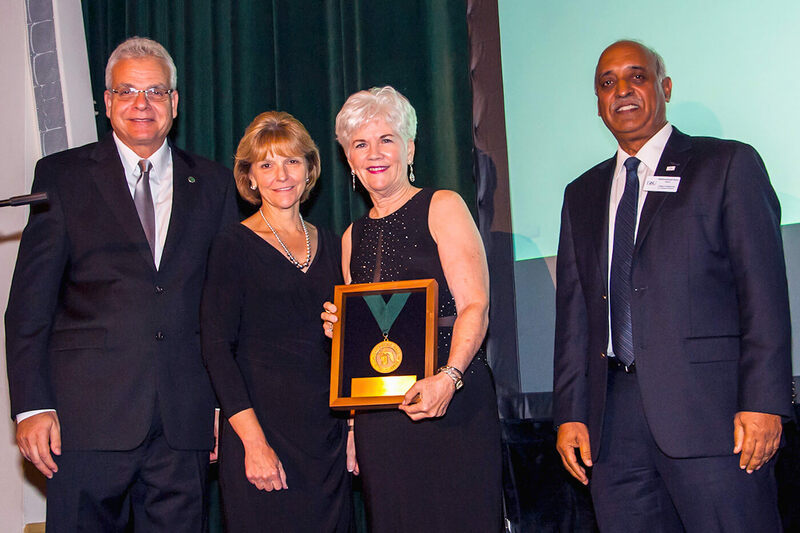 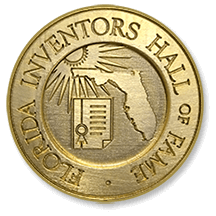 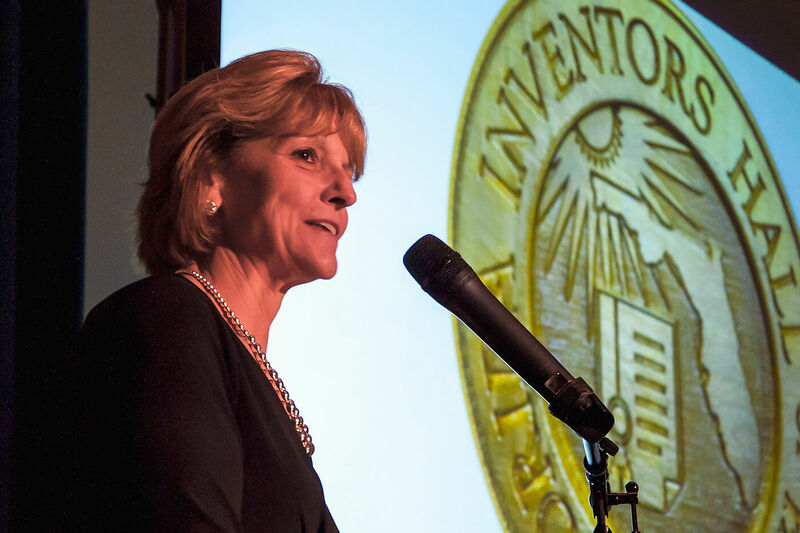 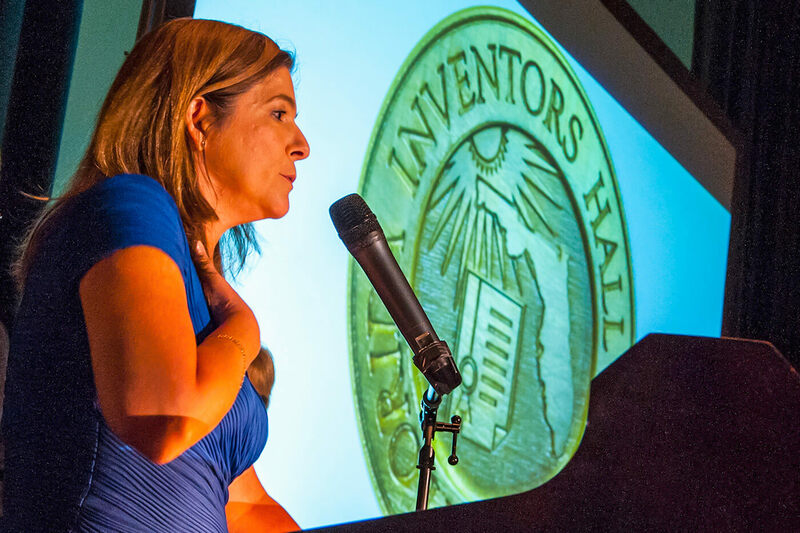 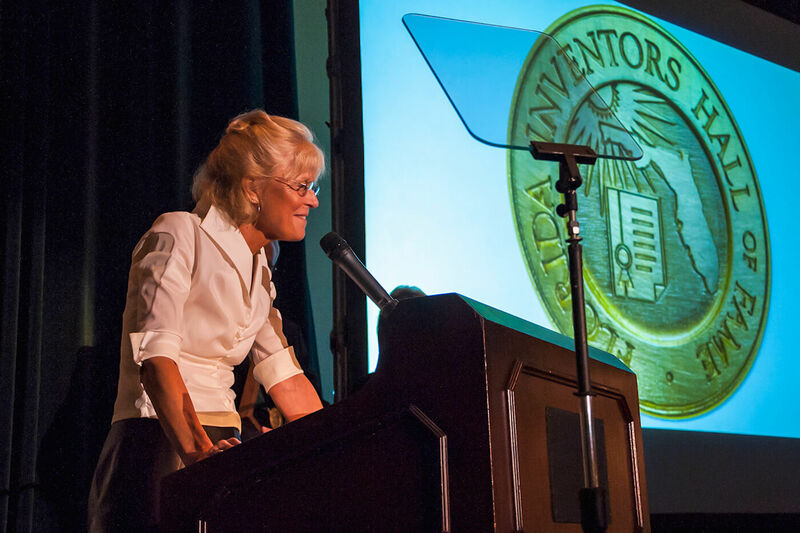 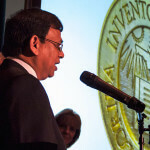 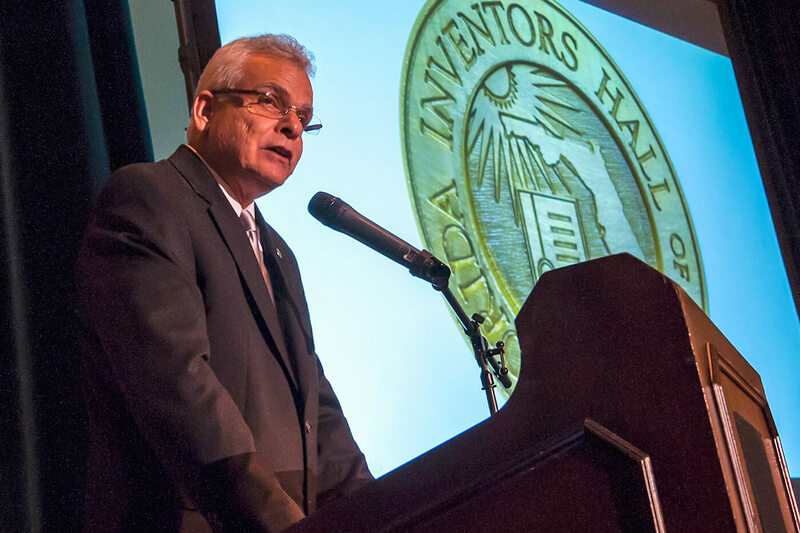 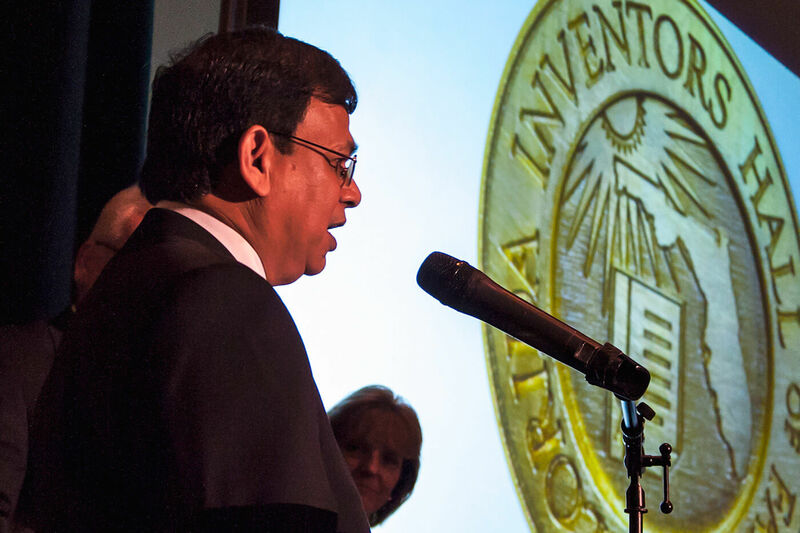 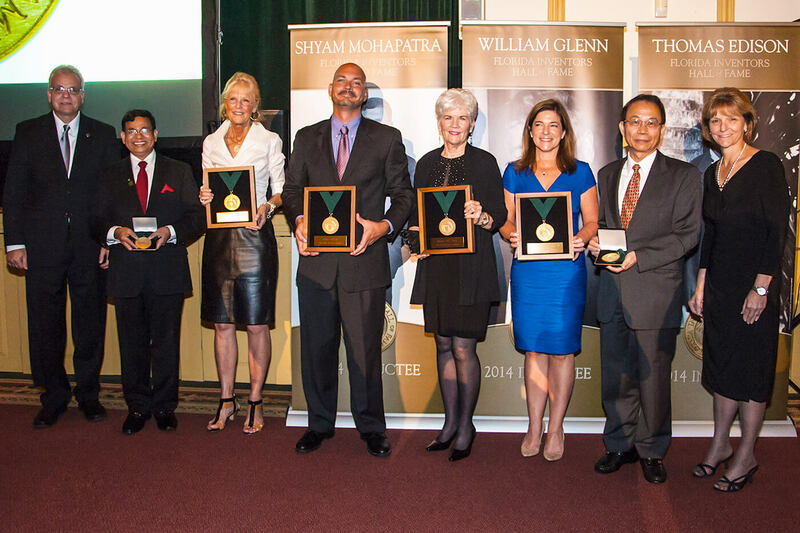 TAMPA, Fla. – Six Florida inventors were inducted into the Florida Inventors Hall of Fame at the organization’s inaugural induction ceremony and gala on Sep. 10 at the Palma Ceia Golf and Country Club in Tampa.